Have you just realised that your MOT in Hull is due? No need to stress! 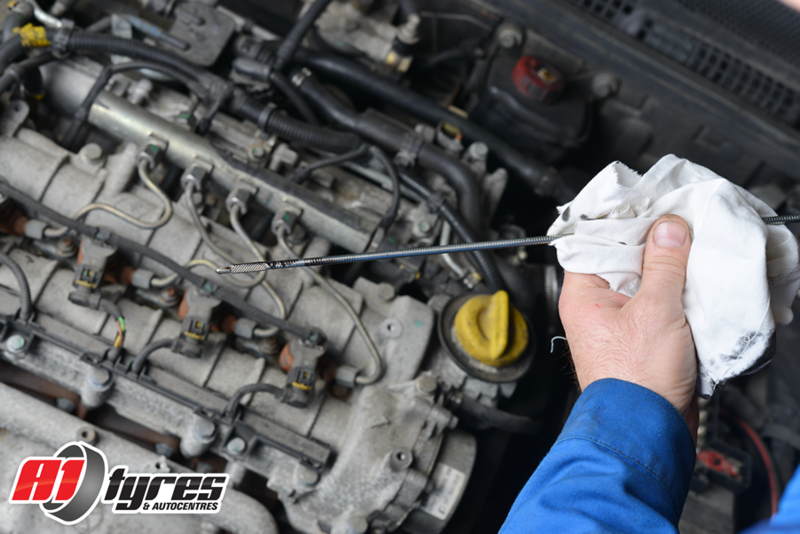 A1 Tyres & Autocentres has the solution; our team of MOT testers in Hull will look at the main factors of your vehicle in order to determine if it meets the legal requirements. We do not encourage you to have unnecessary work done on your vehicle. In the unfortunate circumstance that your vehicle fails its MOT, we will be able to provide you with a competitive quote for the work to be done to a very high standard. Contact your local MOT testers in Hull to book your service.